Below is a list of contractors who have experience installing Shade Sails. The listed installers are independent of ShadeSails.com LLC. They are not subcontractors of ShadeSails.com LLC. They have received no formal training in design or installation of Shade Sails. We have listed these installers as a courtesy only and do not warrant their work. They have done many beautiful Shade Sails installations and I am sure they can do a stunning design for you. They are licensed, bonded and insured. North of LAX from Los Angeles to Santa Barbara. From Pasadena West to the coast. Visit Mike’s web site at: www.PerfectShadeSails.com and see photos and plans of many of Mike’s local custom Shade Sail installations. 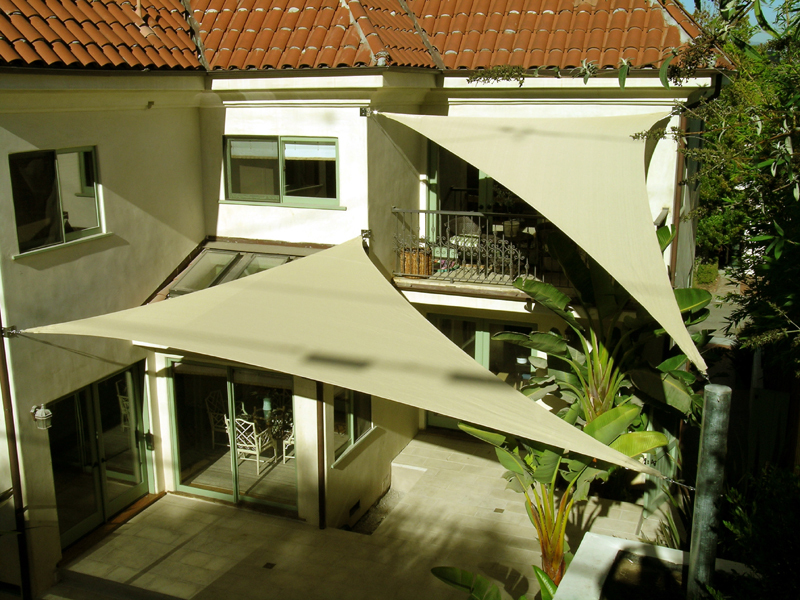 Services include consultation, design, fabrication and installation of custom Shade Sails and attachment hardware. 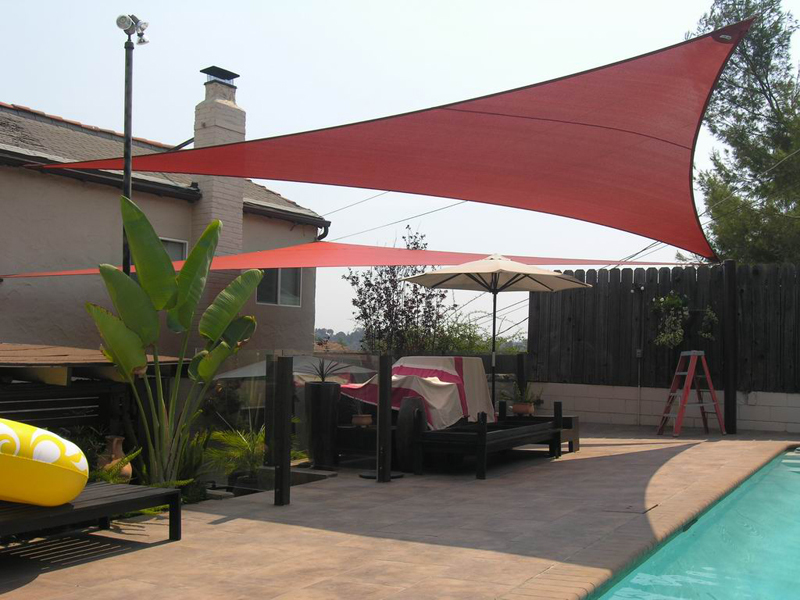 Mike has done many beautiful Shade Sail installations and I am sure he can do a stunning design for you. He is licensed and insured for residential and commercial work. A licensed General Contractor specializing in the Design, Engineering and construction of Tensile Fabric Structures. La Rosa Landscape Co., Inc.
No one in your area? Click here for more information on “How to Find a Contractor”. Most often, we find Landscape contractors to be the best starting point. Try to find someone who is not afraid of new things and can follow instructions. Refer them to our web site and see if they get excited! Shade Sails LLC makes no warranty as to the qualifications of the Installers listed. 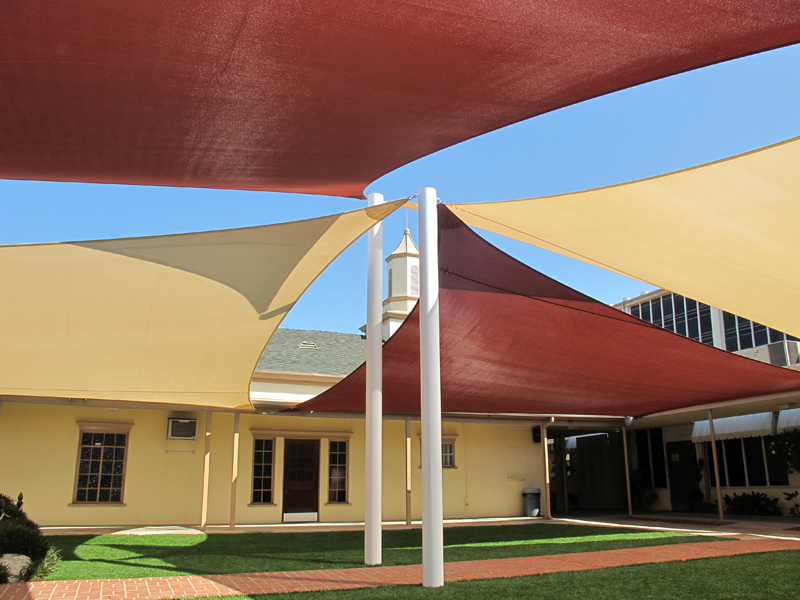 The contractors listed have purchased shade sails from us and have asked to be listed as installers.